PRICE REDUCED & EXTREMELY MOTIVATED SELLER! BRING ANY AND ALL OFFERS. Seller/Buyer in Escrow willing to do a Double Escrow, and sell for $1,500,000. 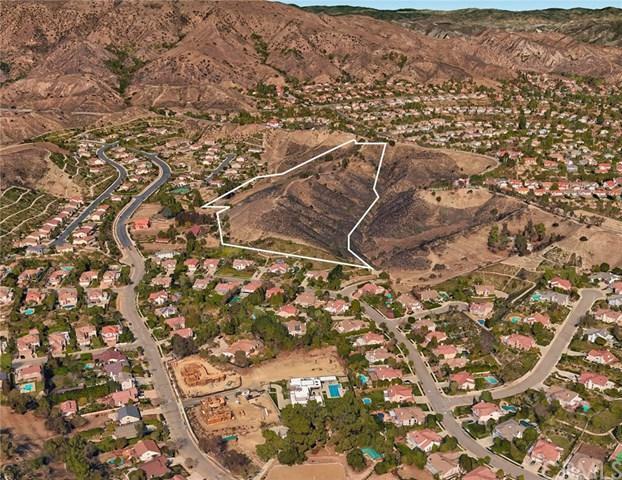 This is a fantastic investment for over 20+ acres in the middle of Granada Hills. 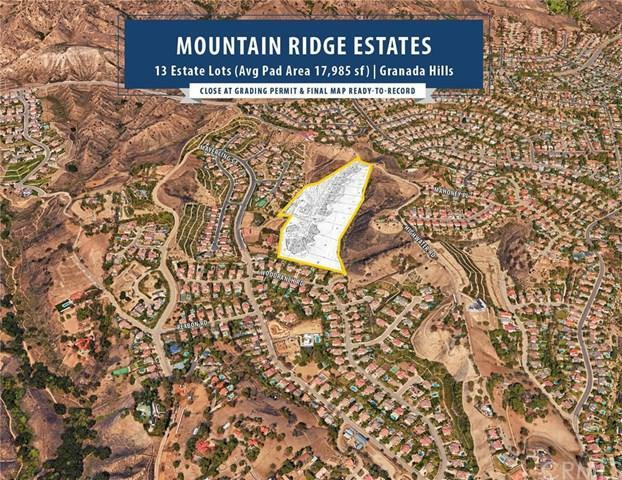 Mountain Ridge Estates is a unique home-builder opportunity to develop upscale housing on 1+ acre lots. 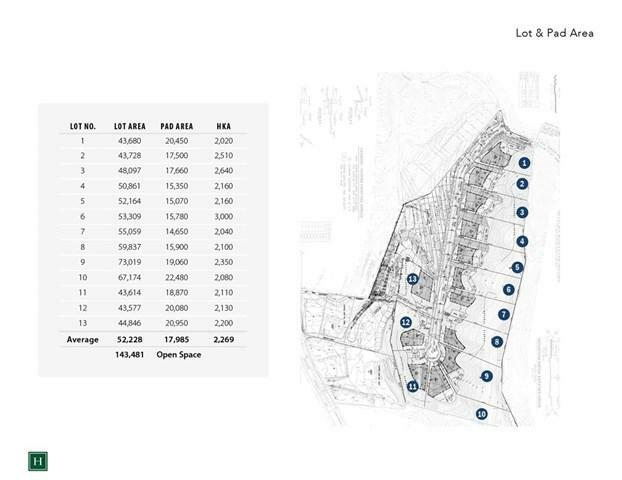 The site includes an approved tentative tract map for 13 lots and is in 4th plan check, so it is very close to a Final Recorded Map. These homes are zoned to permit equestrian uses with horse keeping areas designated on each lot. 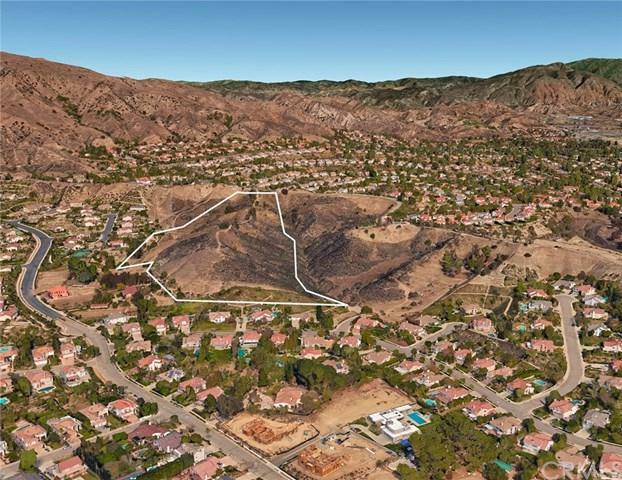 Currently the area of Granada Hills is lacking in new home supply, therefore this would make an ideal opportunity to build in a highly desirable market that is limited on land supply.